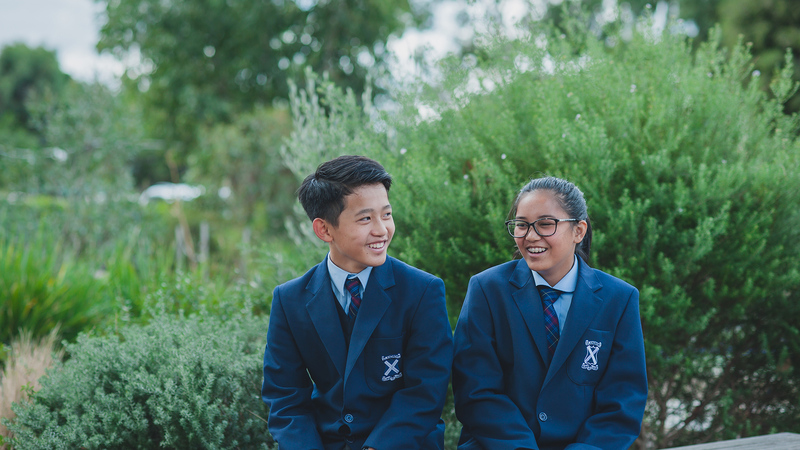 At Middle School, our desire is to foster a community where Christ-like character is modelled and cherished in a supportive and caring environment. Students are encouraged to enhance their God given gifts and talents and apply these to their learning. Our programs focus on developing sound character which enables our students to serve God and positively impact our community. Please read through our Middle School Handbook for more information about the curriculum in Middle School.